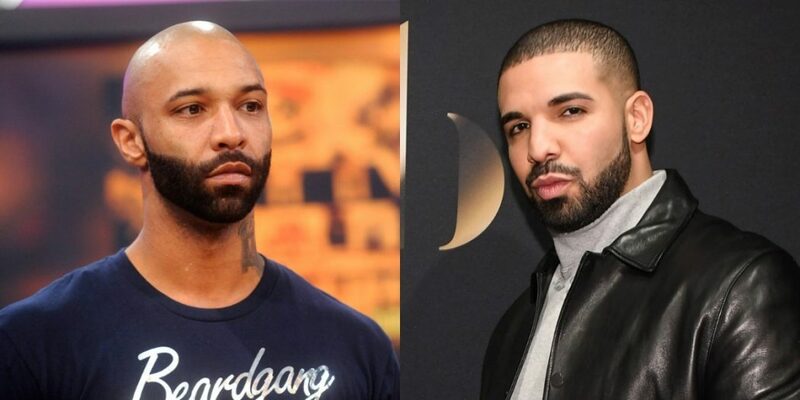 Joe Budden Follows Up With 2nd Drake Diss-Track and Then an Open Letter. Will Hip Hop Allow Drake To Remain Silent? (Audio) - Page 2 of 2 - T.V.S.T. Is this Joe’s attempt to stay relevant? YES! OF COURSE! That’s a celebrity’s full time job. His whole job is to stay relevant. That’s why anyone famous does anything, so how can we criticize him for that? He’s just doing his job. The question is, will Drake help him out? The better question is, will we demand that of Drake or will we give him a pass?